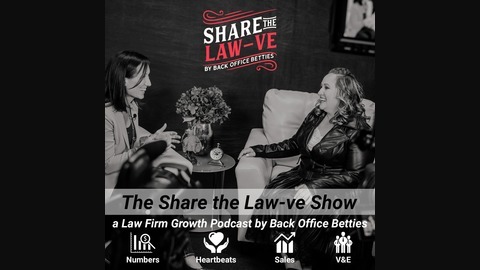 Are you ready to make the journey from lawyer to entrepreneur? Every week I'm sitting down with people who have mastered the art of running a business and want to share with you the lessons they've learned along the way. In the last episode of our 4-week series on how to completely form your business, Emily shares her final tip which is to have a meeting with your team or yourself and create a company scorecard. This will be filled with the important details from your company and should be checked weekly to see if you are making progress towards your goal and if not, what needs to be fixed. Get in touch with the law-vely people you meet! 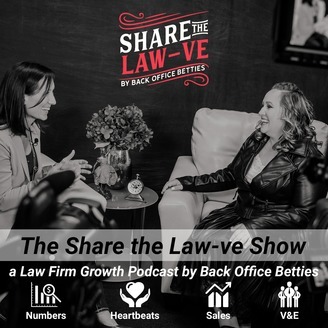 Episode 035 | 4 Weeks To A Smoother Running Law Firm – Week 3: What's Your Big 3?